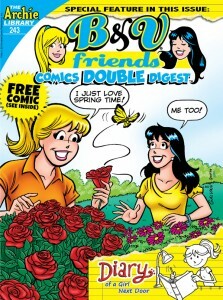 Home News Spotlight on B & V FRIENDS COMICS DOUBLE DIGEST #243 in the newest Archie Comics Podcast! 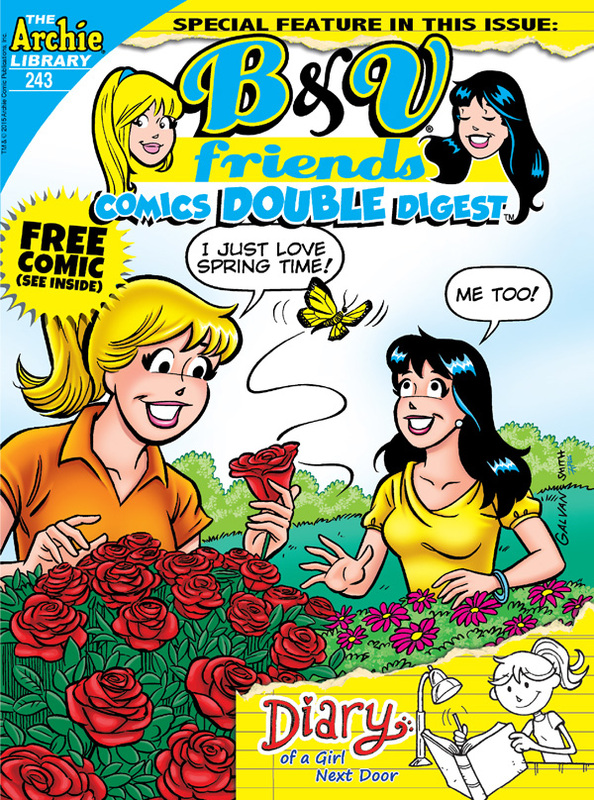 In Episode 28 of The Riverdale Podcast – The Official Archie Comics Podcast, we talk about B & V FRIENDS COMICS DOUBLE DIGEST #243 and answer your voicemail! Click here to download Episode 28 of The Official Archie Comics Podcast!